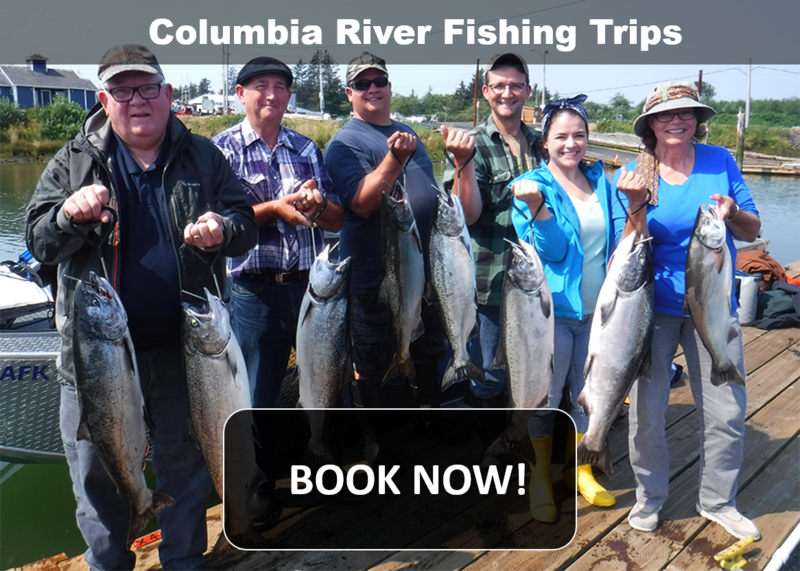 Columbia River Fishing Guides - Fishing Reports - Fishing Trips and more! 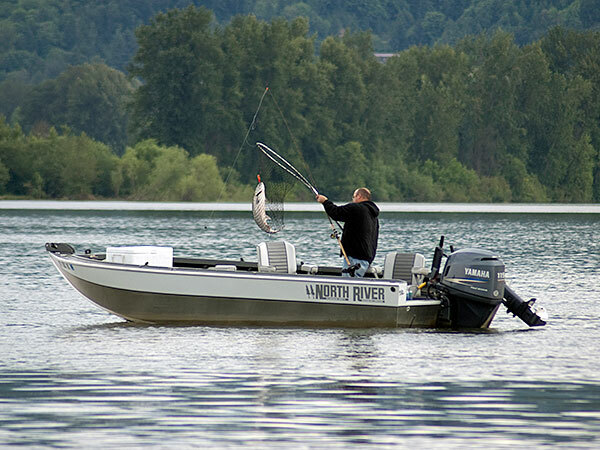 The Columbia River is one of the most renowned sports fishing destinations in the world. From the mouth of the river in Astoria, Oregon and Ilwaco, in Washington all the way to the Hanford Reach, there are endless fishing opportunities for Salmon, Steelhead, Walleye, Sturgeon, and more pretty much year around. Of course, when it comes to the Columbia River Salmon fishing is without a doubt Salmon fishing is the biggest draw to the area with literally thousands of hours spent targeting the five main runs of Salmon that work their way up the Columbia River every year. 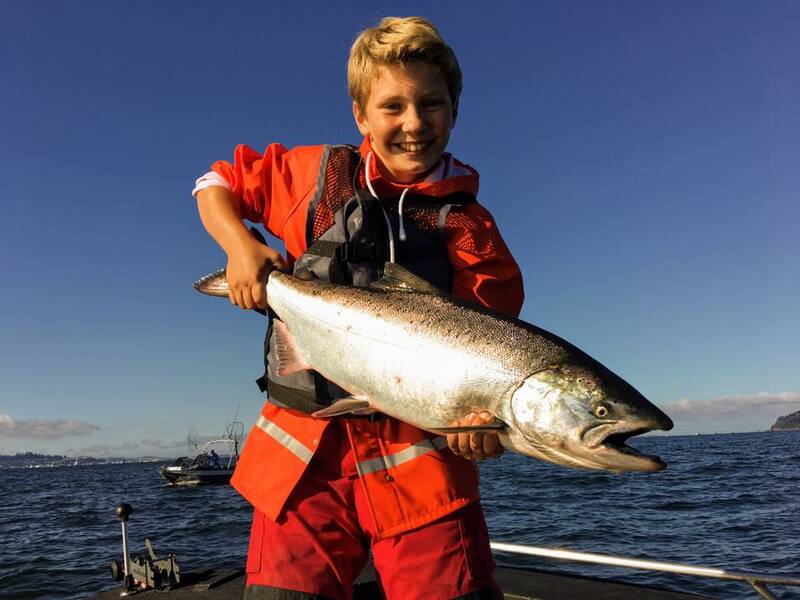 Three runs of Chinook Salmon, a run of Sockeye salmon, and a run of Coho/Silver Salmon provide anglers and Columbia River Fishing Guides with plenty of Salmon fishing action throughout the year. Seasons for these fisheries are typically agreed upon in January, but because of healthy stocks, seasons remain fairly predictable. Spring Chinook Salmon fishing starts in March and is, for Salmon aficionados, the best tasting of any Salmon in the world. These fish are prized at great restaurants around the country and often times go for in excess of $30/pound in our local stores. Fortunately for many Northwesterners, we like to catch them ourselves and do a pretty good job of it. When these prized fish first enter the river it’s game on in Astoria and Bouy 10. Many Columbia River Fishing Guides are available to offer fishing trips for these spring chinook during this time and the fishing is generally very good. As the summer months approach these fish work their way up the river to the Bonneville Dam This is also considered a hot spot with both boat and bank fishing available. Summer Chinook Salmon fishing, a.k.a. the “June Hog” fishery has come on strong since the early 2000s. Fishermen on the Columbia River went decades without Summer Salmon fishing opportunities and focused efforts to revive the run really paid off. Although not as large a run as it’s Spring Chinook counterpart, these fish are almost as good eating and fun to catch. Summer Chinook Salmon fishing now gives us two weeks of good fishing usually running from the middle of June until the first of July. These fish are known for their size and eat very similarly to a Springer. The season also coincides with the warmer weather and the arrival of Columbia River summer steelhead and sockeye, which incidentally tend to bite much of the same tackle. Needless to say, this has become a very popular window of opportunity for people to get out on the water with the many Columbia River Fishing Guides that service the area. Mid-July the lower Columbia salmon fishery has pretty much comes to an end but also signals the kick off of the upper Columbia River Salmon season kick off at areas like Drano Lake, the Lewis, Washougal, Willapa and more. Columbia River Fall Chinook Salmon fishing kicks off in August with the arrival of fish to the mouth of the river around Astoria and Ilwaco. 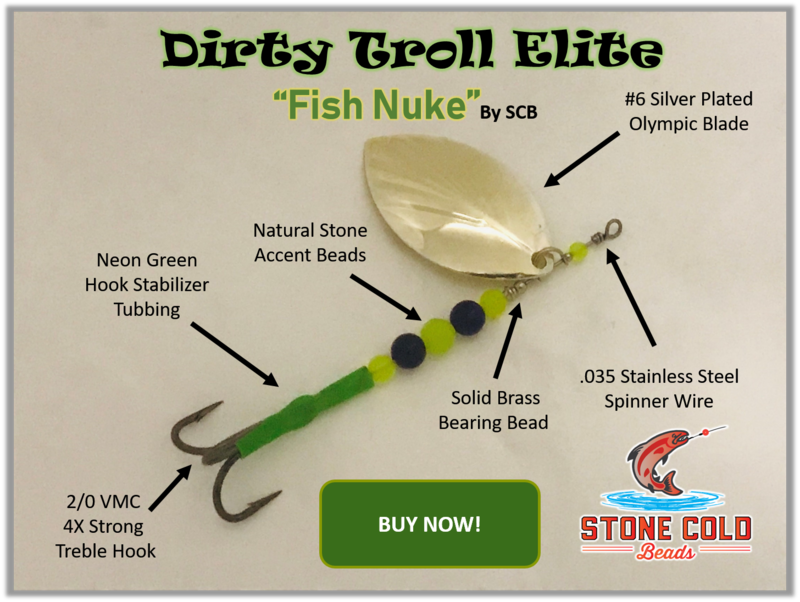 This “Buoy 10″ fishery as many call it, maybe the most popular fishery of the year. Hundreds of thousands of Fall Chinook enter the river and provide seasonal opportunity as they migrate up the river to areas like the mouth of the Lewis and Cowlitz River near Longview, Washington, Bonneville Dam, the Klickitat River and finally the Hanford Reach. This is also the same time of year that the Coho start to show in numbers as well providing excellent opportunities for anglers to catch these wonderful fish and hundreds of Columbia River Fishing Guides are on the river taking enthusiasts out on fishing excursions from both Oregon and Washington state. Columbia River steelhead fishing just starts getting good in June right about the time that the Summer Salmon and Sockeye fishing is in full swing. Just about every tributary on the Columbia River sees some semblance of a summer steelhead return with major runs existing on the Cowlitz River, Deschutes River, the Willamette River Drainage, John Day, Snake and Upper Columbia River. Targeting summers early on fortunately entails reeling in lots of different species, but as we get into July our catch is dominated by steelhead that are more than ready to take our offerings down. Columbia River Sturgeon fishing is one of the great attractions for anglers. It’s characterized by naturally propagating fish below Bonneville Dam and longtime resident and stocked fish above Bonneville. Sturgeon fishing on the Columbia River is heavily regulated with most of the annual seasons set sometime in January. Catch and release fishing is always available, and there are a few Columbia River Fishing Guides that can help you target them. If taking fish home is a priority, you’ll need to make sure you’re fishing during the right time of the season before doing so. Columbia River Sturgeon fishing starts the first of the year and continues right into a spring fishery. 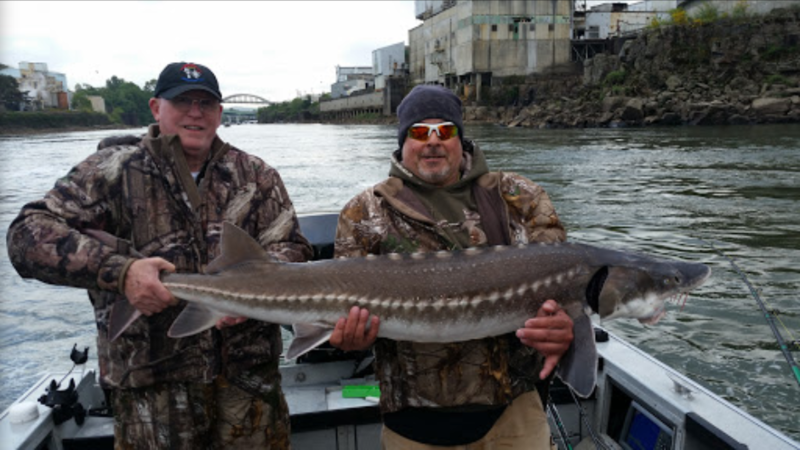 Sometime in May or June, many of the fish that were in the Portland area will migrate downstream to the estuary in Astoria and provide anglers with some of the best sturgeon fishing of the year. The estuary Sturgeon fishing in Astoria has over the years been one of the major fisheries in the calendar year for NW residents. Keeper fish to 60 pounds and oversize fish to 125 pounds can provide both quantity and quality that I’m not sure exists anyplace else. Columbia River Fishing Guides take anglers from around the country to fish these beasts, but if you want to go it alone check out the Lunker’s Guide for Columbia River FishingMaps. The Walleye scene has a huge draw on the Columbia. From Portland to Hells Canyon there are hundreds of great spots to target these fish. Walleye are not the hardest fighting fish but they are arguably among the best tasting white fish in the world. 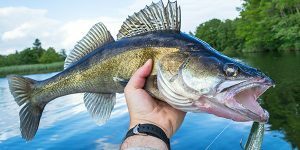 Another great benefit of fishing for Walleye is the high limits allowed for anglers to take home at an average of 14-16 fish per day depending upon the season. When targeting these fish remember that Walleye like to hang under shelves in the water collum where the current is generally not too strong. This is one of their preferred holding spots where they like to lay in wait and ambush their prey. 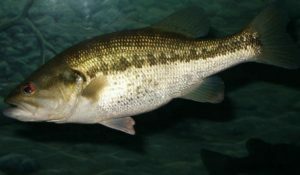 Although the Bass fishery is quite healthy on the Columbia offering both large and smallmouth bass they are not a commonly targeted like salmon and sturgeon. The number one go-to spot for bass on the Columbia is without a doubt the Columbia River Gorge. Many bass masters can be found in this area of the Columbia targeting the small but hard fighting fish. Fun to catch and not bad to eat as well if you’re looking to target some bass the gorge is the place to be. Shad run hot and heavy throughout much of the lover Columbia. The mouth of the Willamette and further upriver to the Hood. 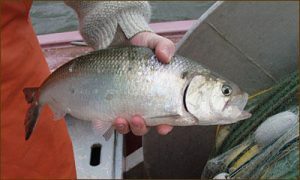 The Shad fishery on the Columbia has a significant draw. These fish can be found in catchable numbers from the end of May through July with average number running around half a million to a million fish every year. 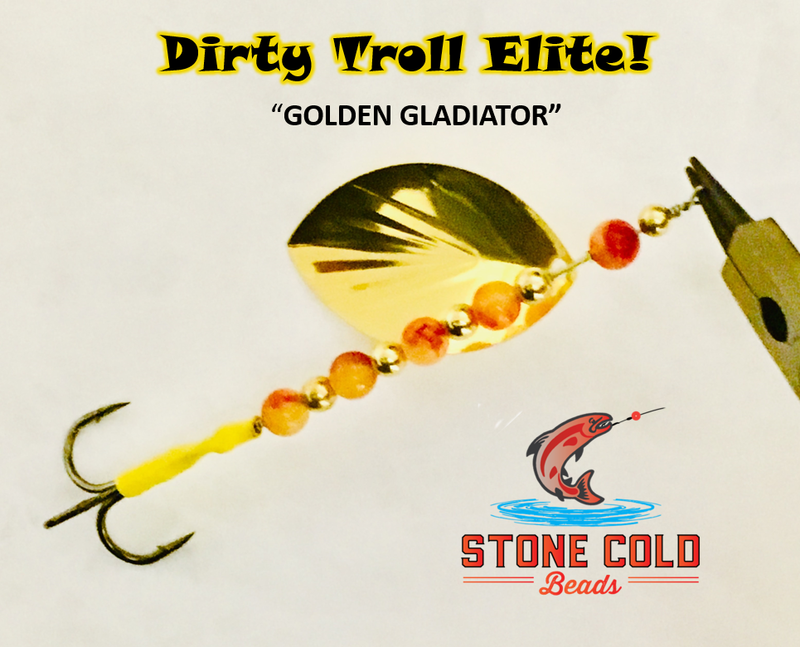 Anglers like to fish light gear for these hard fighters and they often provide some excellent fast-paced fishing fun when you get into a school of them. 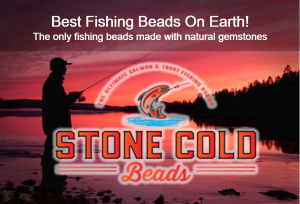 Columbia River Fishing Guides, Tackle Shops, Lodging, and More! Check out our Fishing The Columbia sports fishing directory for services to help you plan your next Columbia River fishing trip.